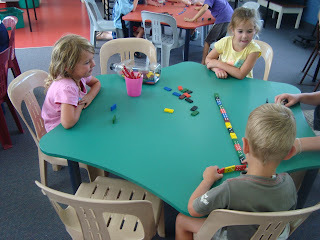 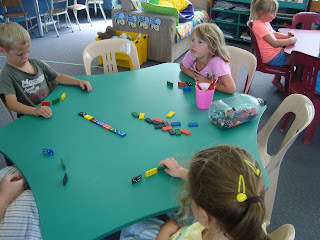 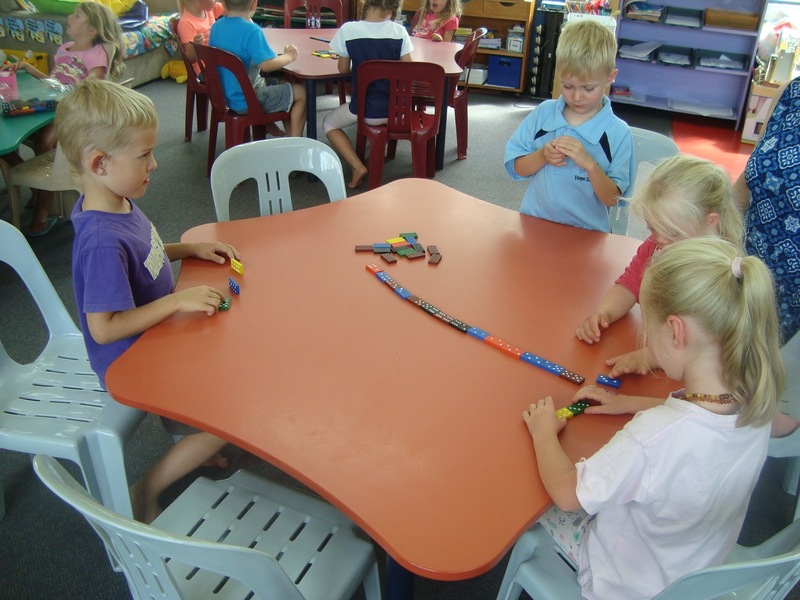 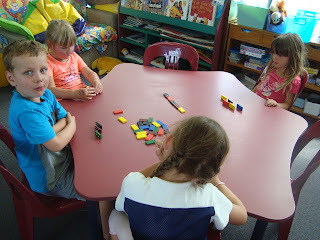 We have been learning how to play dominoes. 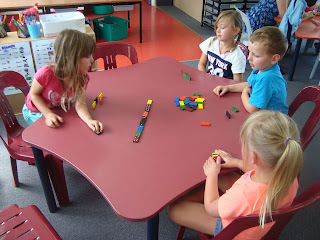 This is a great game for matching patterns. 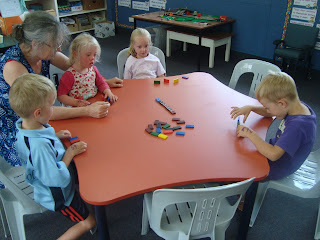 I hope the children can encourage their parents to have a game with them at home too.